In a press release, the Family Policy Alliance of Georgia, an anti-abortion group that had been advocating for the “Heartbeat Bill,” announced a target list of 12 legislators, 10 Democrats and 2 Republicans they have targeted for defeat. The list includes two Cobb County legislators: Mary Frances Williams (D-37) and Erick Allen (D-40). 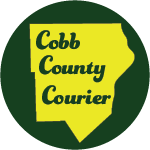 The two Cobb legislators were elected in 2018, when the Cobb delegation flipped from Republican to Democratic. 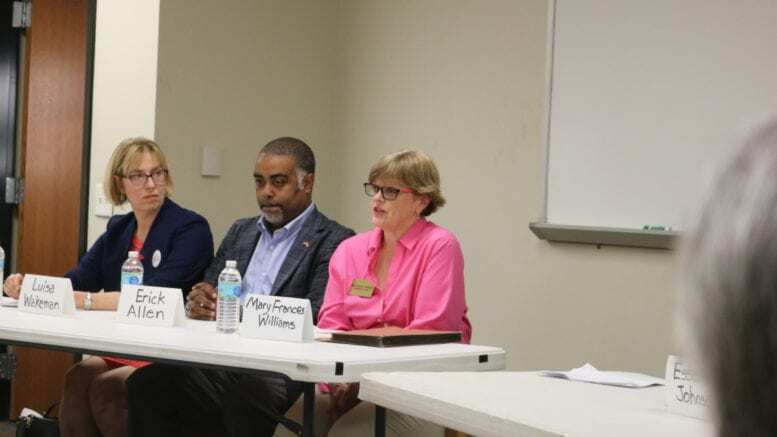 Be the first to comment on "Anti-abortion group targets two Cobb legislators"